The information they offer is valuable but the job is only half done! The NIV Application Commentary Series helps us with both halves of the interpretative task. It explains not only what the Bible meant but also how it can speak powerfully today. 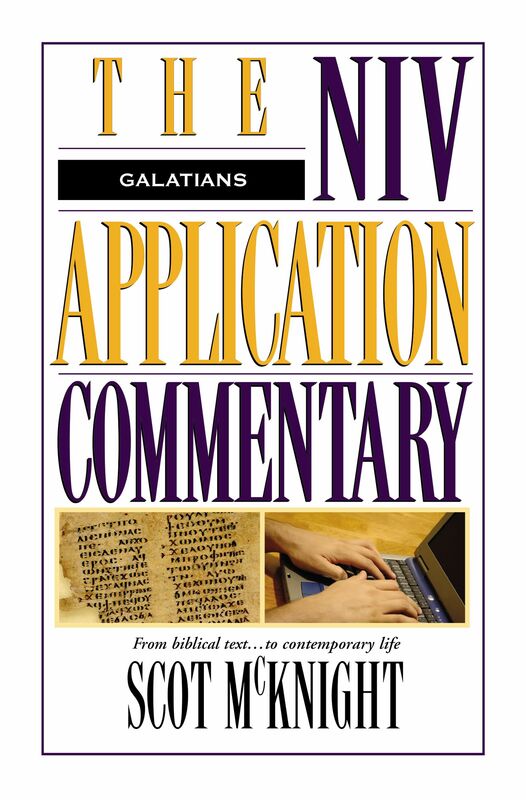 Galatians : NIV Application Commentary by Scot McKnight was published by Zondervan Academic in March 1995 and is our 16992nd best seller. The ISBN for Galatians : NIV Application Commentary is 9780310484707. Be the first to review Galatians : NIV Application Commentary! Got a question? No problem! Just click here to ask us about Galatians : NIV Application Commentary.